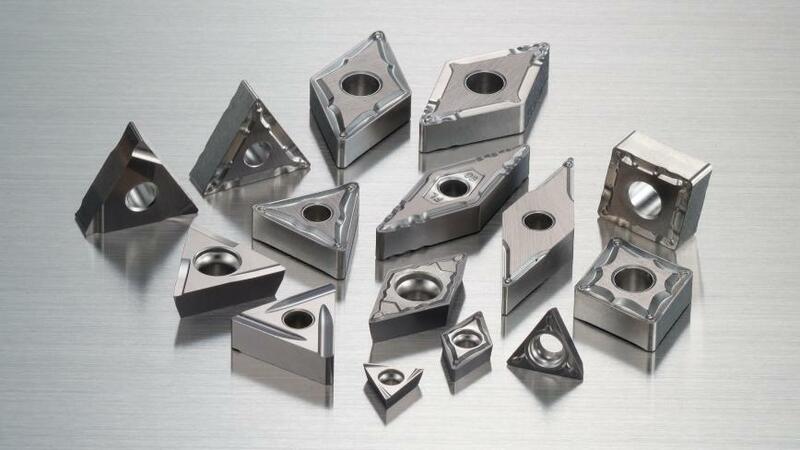 T1000A is an uncoated cermet grade designed with wear resistance in mind that provides long tool life and excellent wear resistance in continuous finishing and profiling applications. T1500A is a general purpose uncoated cermet that provides stable finish quality in finishing and medium cutting. This cermet grade features varying levels of granularity that leaves a beautiful glossy finish while achieving excellent resistance against wear and fracture.